There are not too many artists who can claim to have a significant influence on the dance scene today – the sheer volume of output from countless producers has made it that much more difficult. Andre Tanneberger aka ATB has been doing his own thing for some 15 years now, beyond the constraints of trends and fashions. He may not have a secret formula, but he certainly is one of those artists who defies categorization. 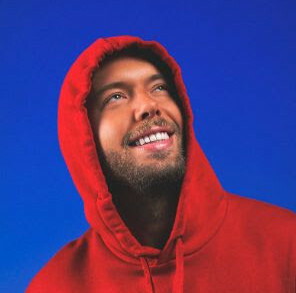 He draws on his worldwide tours as inspiration for new tracks, his music is the language he uses to communicate and stay in contact with his fans around the globe. 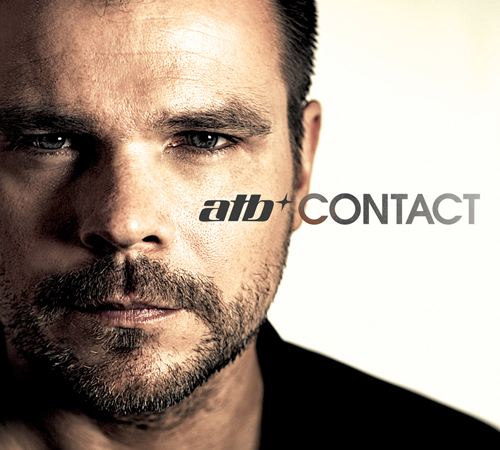 Contact is the word of the moment, a fitting title for what is ATB’s ninth studio album – CONTACT will be released on the Kontor Records label on 24th January 2014. Tradtional songwriting is a highly valued part of the process for Andre. Not for him a simple selection of sound structures, synths and noise, but personal music, created in collaboration with other singers and songwriters, committed to paper and then developed meticulously with typical ATB sounds. The result, 26 brand new ATB tracks, presented on two CDs and graced with an impressive array of vocalists, some familiar from earlier ATB releases, others brand new recruits to the project: Stanfour, Sean Ryan, Boss and Swan, Jan Löchel, Taylr, Vanessa and JES.